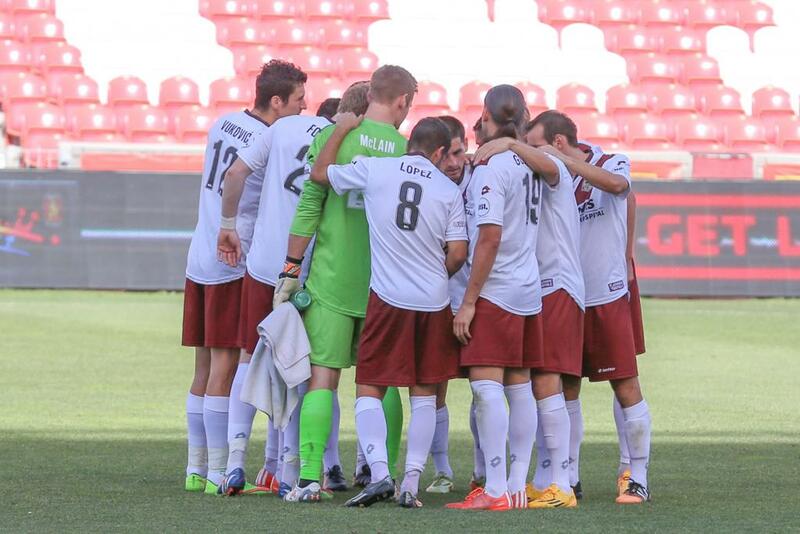 Republic FC earn a point finish three-match road trip undefeated. The match started slowly with neither club gaining any dangerous chances, although Republic FC maintained possession for most of the first half. 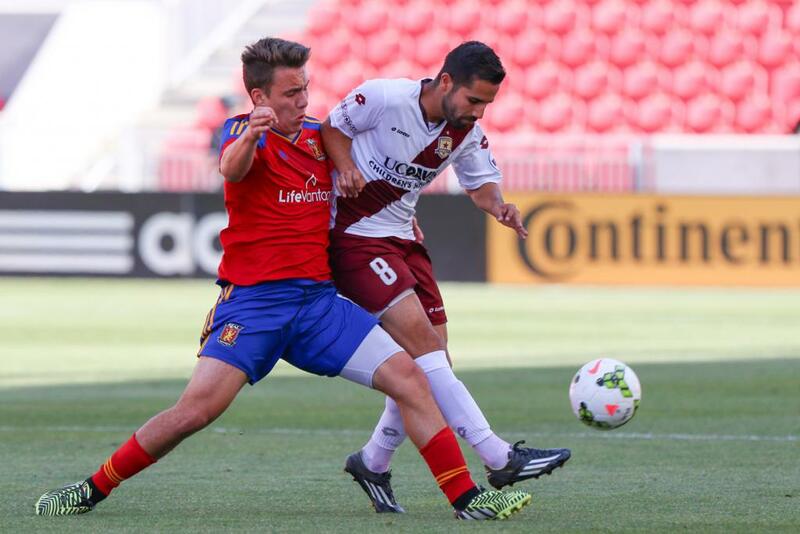 In the 19th minute the possession paid off after Republic FC earned a corner. Midfielder Rodrigo Lopez sent the corner toward the back post and defender Derek Foran. 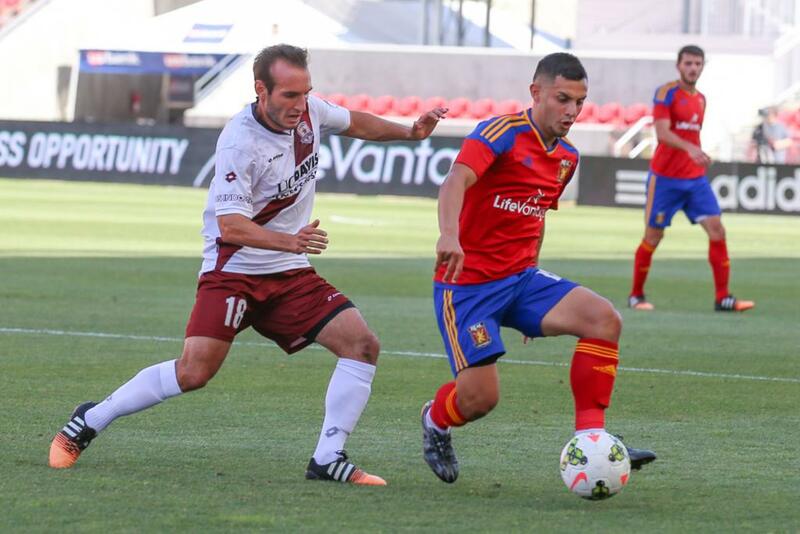 Foran and a Real Monarchs defender fought for the ball before it ended up bouncing in front of goal. 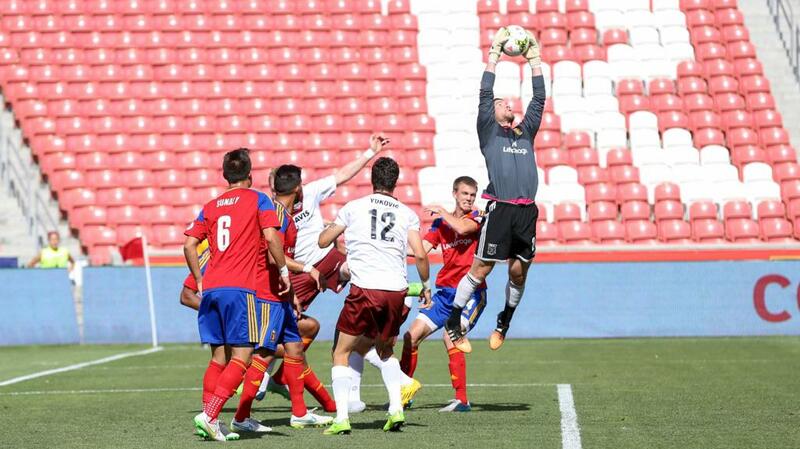 Forward Justin Braun poked the ball into the goal with a jump, putting Republic FC ahead 1-0. Scoring Summary: SRFC – Justin Braun 19, SLC – Eti Tavares (Ricardo Velazco) 61. Misconduct Summary: SLC – Max Rauhofer (caution) 74, Tyler Arnone (caution) 77; SRFC – Ivan Mirković (caution) 76. Sacramento Republic FC – Patrick McLain; Matthias Bonvehi, Derek Foran, Nemanja Vuković, James Kiffe (Agustin Cazarez 68); Octavio Guzman (Zev Taublieb 66), Ivan Mirković, Danny Barrera, Rodrigo Lopez (Kaleemullah 75); David Estrada (Adnan Gabeljic 79), Justin Braun. Stats: Shots: 3, Shots on Goal: 2, Saves: 3, Fouls: 8, Corner Kicks: 7, Offside: 4. Real Monarchs SLC – Eric Osswald; Riley McGovern (Jordan Murrell 75), Chris Schuler (Darian Copeland 45), Emilio Orozco, Boyd Okwuonu; Lucas Baldin (Tyler Arnone 45), Fito Ovalle (Eti Tavares 45), Alec Sundly, Ricardo Velazco (Coco Navarro 89); Max Rauhofer, Emery Welshman. Subs Not Used: Victor Rodriguez, Maikon Orellana. Stats: Shots: 6, Shots on Goal: 4, Saves: 1, Fouls: 9, Corner Kicks: 1, Offside: 1.